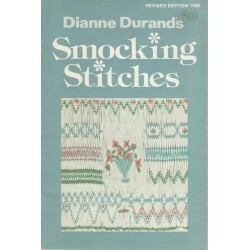 Looking for a certain quilt pattern? Trying to learn a new technique? Just starting out and looking for beginner information? Want information on cleaning and/or repairing your machine? 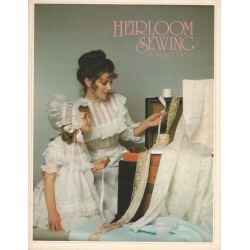 This is a great place to shop for and buy sewing books, magazines and pamphlets.Vintage books on sewing are full of information on how to make different kinds of items for the family or house. Ready made just was not as available as it is today. Singer made quite a few of these books. So did universities and the Dept. 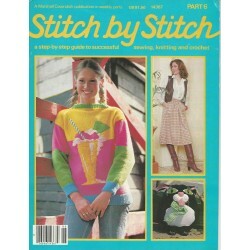 of Agriculture - just to mention a few.Magazines were also popular ways of selling patterns and products. 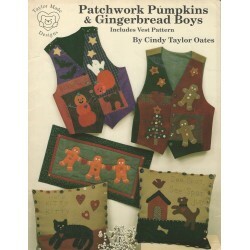 These types of sewing related items will also be found here. 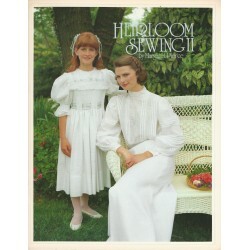 This booklet will help you save money on maintaining your vintage sewing machine. 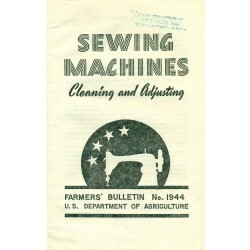 It has tips and information on cleaning and oiling, adjusting your sewing machine, tensions, feed dogs, running the sewing machine, and even a trouble shooting shooting section for machine troubles. 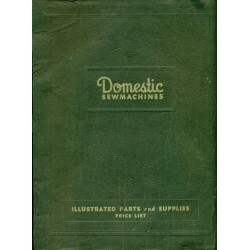 Looking for instructions for the use and care of Greist's buttonholer for rotary sewing machines? 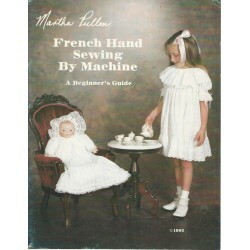 Here is an original manual for that helpful sewing attachment. 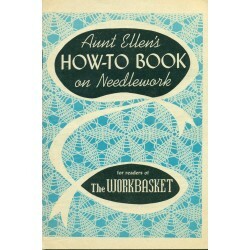 Besides the instructions in this manual, there is information on oiling the attachment as well as some helpful tips for making buttonholes. 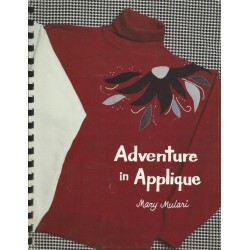 Adventure in Applique by Mary Mulari. 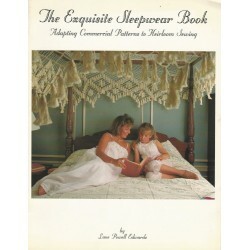 This pattern and instruction book is packed full of patterns and ideas. 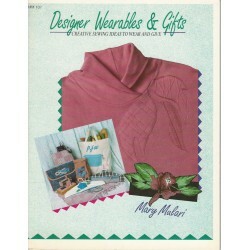 Perfect to help you decorate a plain sweatshirt or other knit piece of clothing. 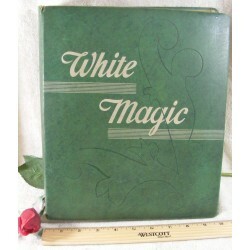 Full of ideas and tips too. 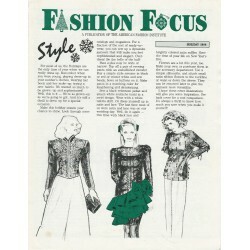 Vintage from the 1980's. 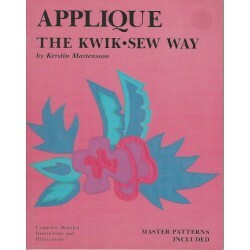 Adventure in Applique will help you turn your wardrobe into something special and uniquely you!